* This Product A Vailadle In Tubes At Pharmacy. 1) Why should I choose WENSHEN as my supplier? 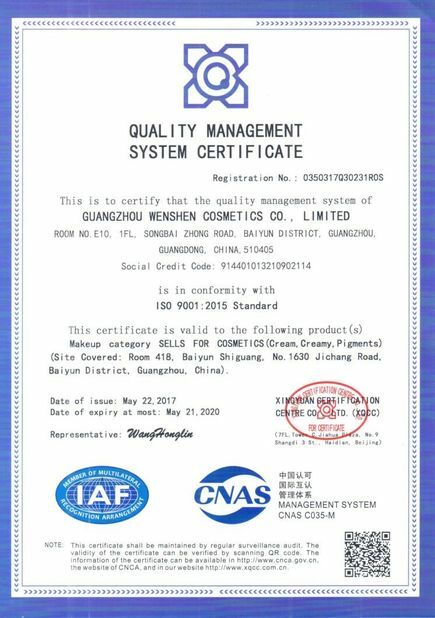 For over 15 years experience in permanent makeup pigments supply, we offer you competive price, stable quality goods and professional service of products, shippment and marketing. 2) How about your after-sales service? Any questions will be replied within 24 hours. Online servie, phone calls and e-mails, different way to help your deal with any problems. Updated market information will be send to you frequently. 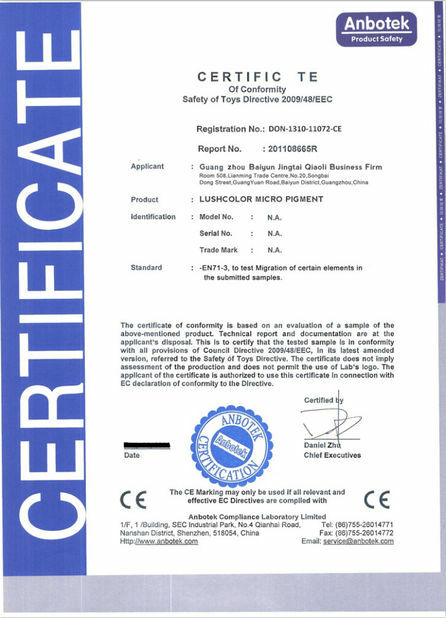 The first one to be informed when we push new products. 3) What about your payment temrs? RMB and USD are both available. We accept T/T, Western Union, MoneyGram, Paypal and Cash. 4) What kind of package you offer? During the packing process, preventive measures will be taken by us to assure that the goods are in good conditon during storge and delivery. 5) What kind of transportation way you offer? DHL, UPS, FedEx, TNT, EMS, we enjoy good discount in these companies. If you have account, it is also available. For mass products, we could also offer air way and sea way shipping. 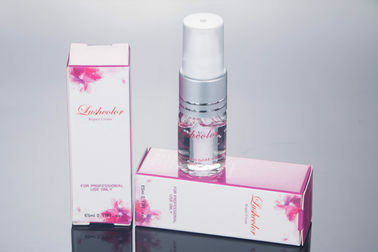 6)How to order the permanent makeup pigment ink? You need to send your full information to us.